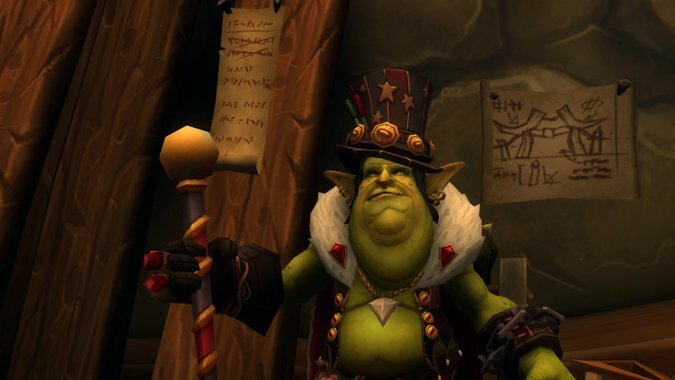 What would the Battle for Azeroth look like if Gallywix hadn’t shared Azerite? 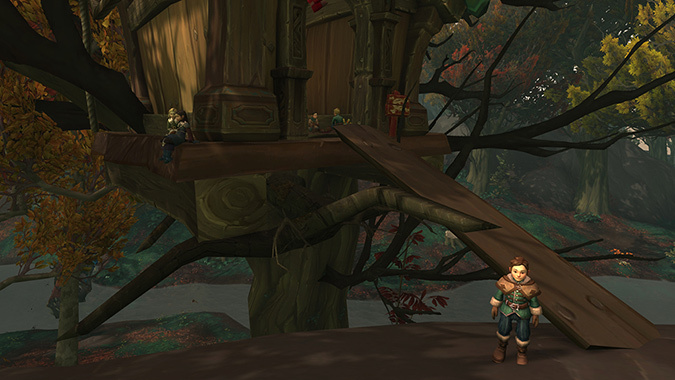 Everything we do in World of Warcraft hinges on a few key moments. This Tuesday, there was a Horde Incursion in Drustvar. 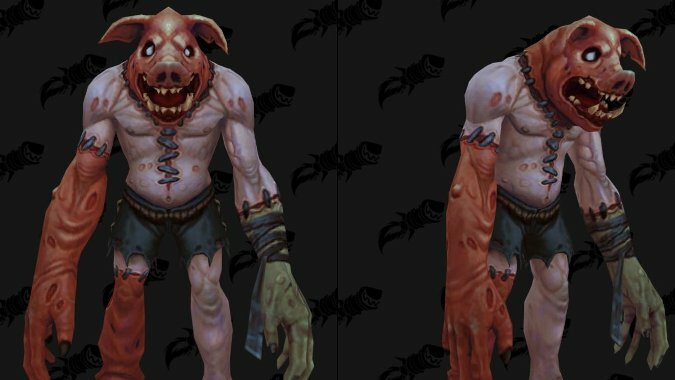 What do we know about Hallow's End? 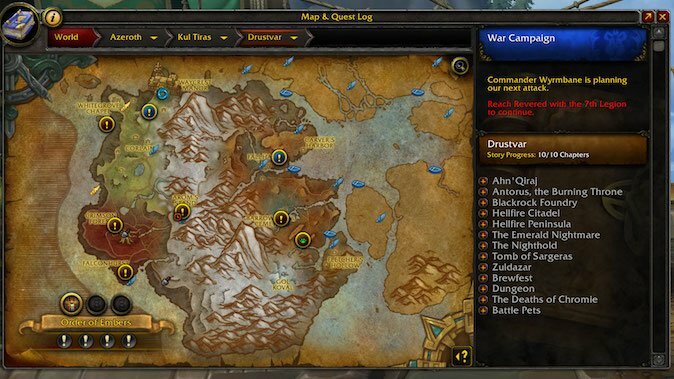 How do you decide which World Quests to do? Another day, another batch of World Quests. You're going to be the absolute worst, and you're going to love it. 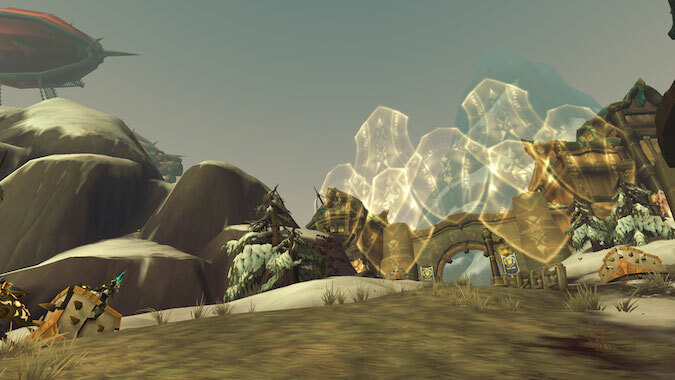 Which BFA zone do you loathe to visit? 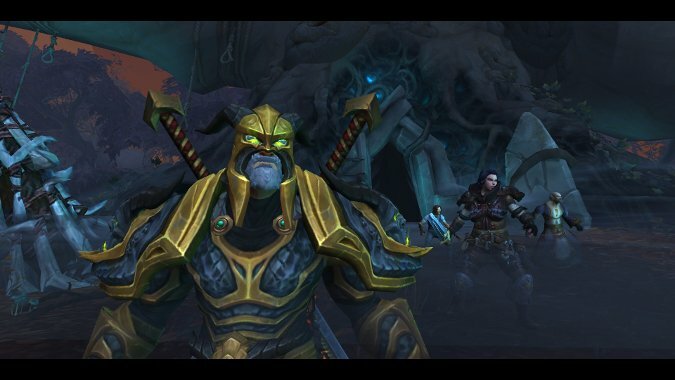 When Battle for Azeroth first launched, I was pumped. 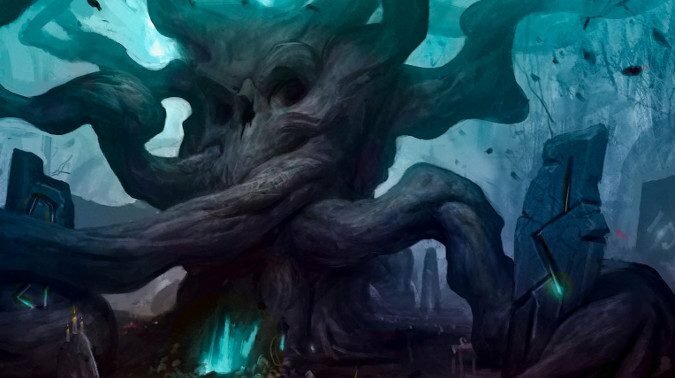 Know Your Lore: Who are the Drust? The Drust are both new and old. Which Battle for Azeroth zones are you looking forward to the most? 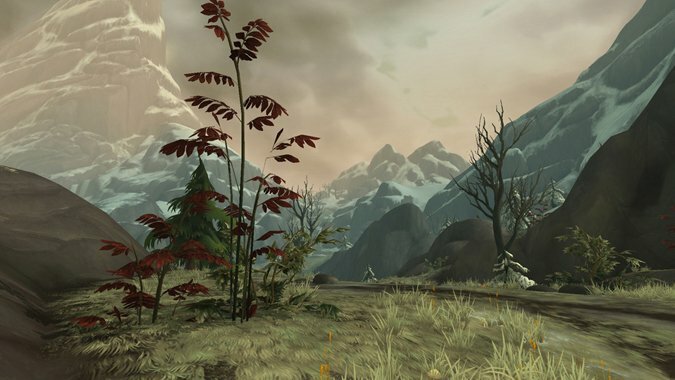 I haven't seen leveling zones as good as the ones in Battle for Azeroth. I mean never. 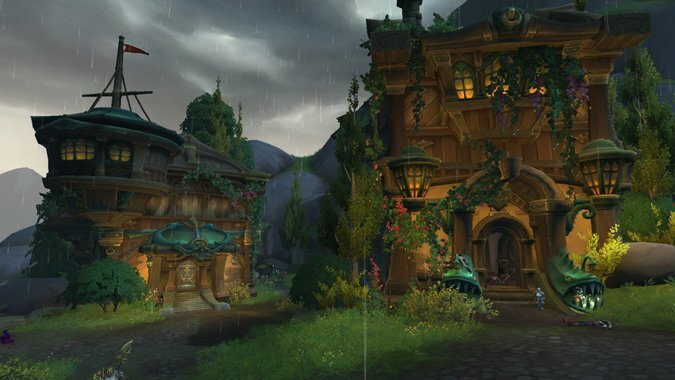 As the Battle for Azeroth alpha chugs along, we're getting a better and better picture of what to expect from each of the expansion's six new zones. So far, Battle for Azeroth has a few delightfully adorable new models, such as the datamined bee mount.